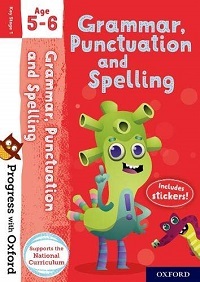 Progress with Oxford Age 5–6 activity books have been created to develop core maths and literacy skills, as taught in school. 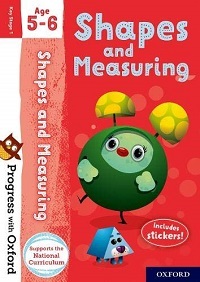 Each activity book includes a unique character, stickers and a progress chart to capture how much children have learned. 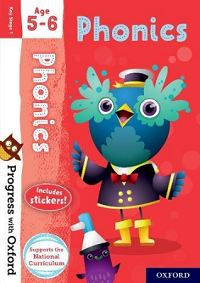 This activity book will help your child to progress with phonics while having fun. They will quickly learn to understand that words are made up of small separate sounds, be introduced to more of the 44 phonemes taught in schools and learn how to use them to read words. 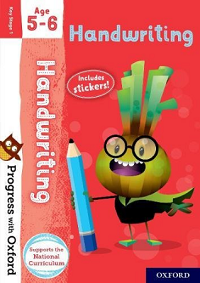 This activity book will help your child to progress with handwriting while having fun so they will quickly learn the correct formation of letters and start to learn how to add flicks to prepare them for cursive handwriting. 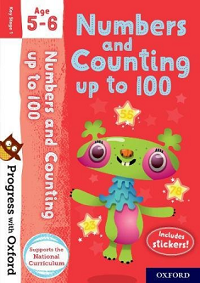 This activity book will help your child to progress with numbers and counting while having fun so they will quickly learn to count, read and write numbers up to 100 and spell number words up to 20. They will also be introduced to counting in multiples: in twos, fives and tens. 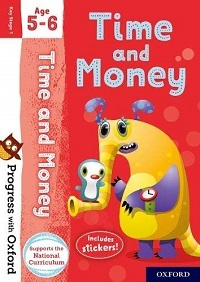 This activity book will help your child to progress with number skills, such as multiplication, division and fractions, while having fun. 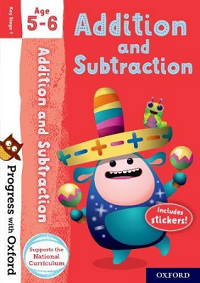 They will quickly learn to recognise and find a half and a quarter of an object and an amount and to solve problems using multiplication and division skills. 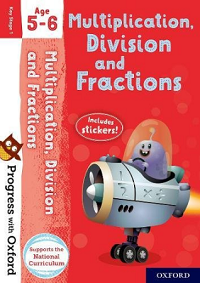 This activity book will help your child to progress with these core maths skills while having fun so they will quickly learn solve calculations involving addition and subtraction with one and two-digit numbers up to 20.